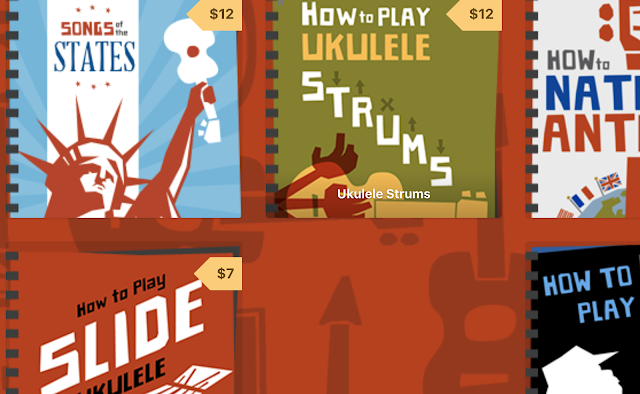 It IS OK To Have Different Tastes In The Ukulele World. Hang on though, I love music (and spend far more than is probably healthy on my record collection), how can I possibly not enjoy these performers? I mean, they are musicians, right? I like music, therefore I must like them? Right? Wrong. And I know I don't need to explain why that is. Some readers may be big fans of them, and that is cool. But I think any right minded fan of music in its many forms would recognise that we don't all like the same things. You see, it's perfectly OK to like different things in music. I like to think I have a pretty broad taste in music and am as happy listening to The Beatles as I am to Charlie Parker, as happy with Neil Young as I am with Mozart. But I do have many eclectic choices too and when growing up would find myself shocked when I had to retort, 'What? You mean you don't like Frank Zappa / Tom Waits / Nick Cave' . But as I say, I was young, and enthusiasm is a powerful thing. But you soon realise that music is a broad church and there really is something for everyone and not everyone likes EVERYTHING. Instruments too may have their fans, and it would be right to say that my music collection is heavy on guitar based instrumentation, but I also like piano, keyboards and lots of electronic music too. I also have a fondness for the traditional and have been known to go weak at the knee at the sound of an autoharp... But again, tastes differ. Which got me thinking of another oddity in the ukulele world. 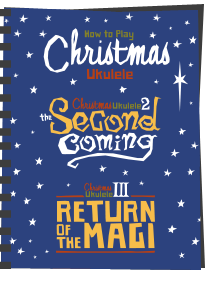 The assumption with some that 'because he / she / they are playing a ukulele you MUST like them because you play one too.'... Excuse me? I adore the playing of Jimi Hendrix on an electric guitar and Richard Thompson (on a guitar of any variety) but should it therefore follow that no matter who records a piece of music on one of those instruments should automatically get my affections? Of course not. So what gives with the ukulele then? I decided that in penning this blog post that it was probably best to keep off individual names, ( I don't have time for all the angry email it would generate, even if that would serve to prove the point) but here's the thing. Just because a performer plays a ukulele, it doesn't follow that I automatically adore them just because I write about the instrument. Like any instrument or genre, I have my preferred tastes. It's hard to pin down, but music that moves me, speaks to me, or damn well just makes me tap my foot can do it. And personal tastes (and you all have them) mean that some things don't flick that switch for me. Yet I never fail to be surprised by the reaction I get if, on public social media, I would 'dare' to say 'actually, no, he / she / they are not by cup of tea'... I've seen it all - a genuine reaction of confusion at best, and horror at worst that other ukulele players genuinely don't understand WHY I may not like performer X... I am sure it's not just me, but it still doesn't half amaze me how many there are who get confused in the first place. 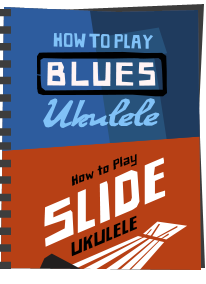 This slots in to a bigger observation about the ukulele I suppose, and something that spawns the endless MEMES that circulate along the lines of the 'keep calm, play your ukulele' or 'So then she said, why do you need more than one ukulele?' variety. I understand the passion, certainly. But I don't understand the 'obsession'. There is a difference. I love the instrument, but not at disregard to my own tastes and love for other forms of art. To do so would be obsession. Surely we all like a bit of variety, and a world in which we all had exactly the same record collections would be a dull world indeed. I mean, you would NEVER get tickets for any band because surely EVERYONE would be trying to get them. Every album would share the number one spot. And so on and so on. And dare I say it, but, I don't think it's particularly good for the image of the instrument. 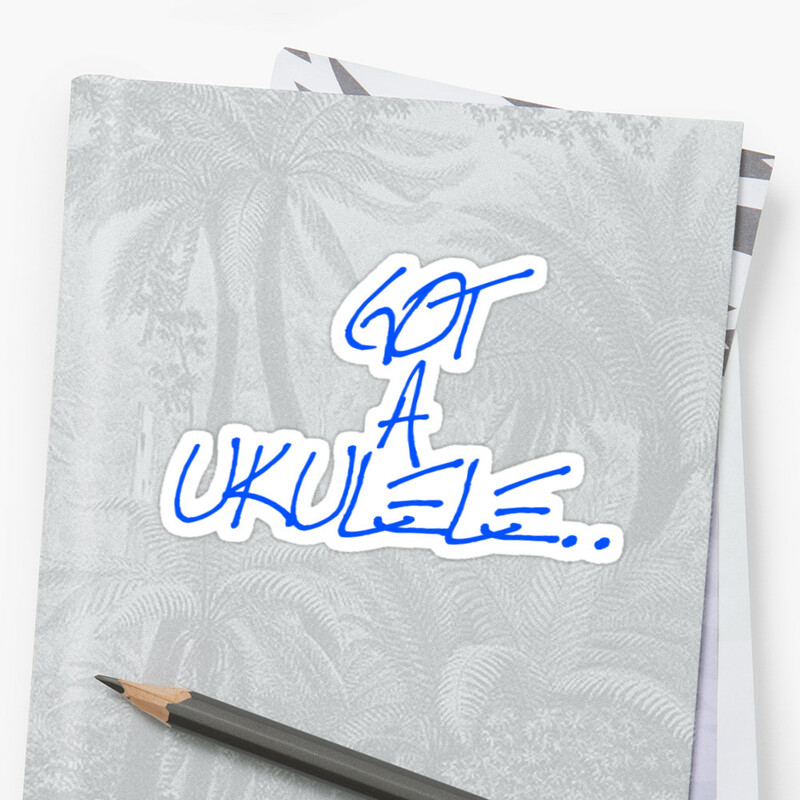 The ukulele already gets pigeonholed as something of a joke or toy instrument, and having people get rabidly obsessed with it no matter what hardly helps in my book. Yet why do we have so many players / clubs / bands who all kind of dress the same and play what is essentially the same song book? A desire to be part of a community for sure, and I am not disrespecting that, but can we not be part of a community with some individuality? The professional acts certainly differ, and that is one of the things I like so much about the Grand Northern Ukulele Festival I recently reported on. VARIETY. There was, naturally, a LOT of ukulele music that weekend, but the variety was clear and there really was something for everyone. In fact I am not a fan of ukulele festivals that book acts that are all very much the same. It's OK to like different styles as much as it is OK to not like certain styles. It doesn't mean you have shunned the instrument, it just means you are an individual. There is room for all. I for one think the 'community' would be a stronger one, and one that is taken more seriously if it had more variety and individuality. And please, don't question me if I say I don't enjoy a certain performer... it's nothing personal! Your comments would be most welcomed! Right on, Barry! The older and grumpier I get, the less I like that new-fangled music that the whipper-snappers listen to. Like you said, if everyone liked chocolate or vanilla ice cream, there wouldn't be any need for Baskin-Robbins 31 flavors (or whatever parallel ice cream chain you have over there in the UK). 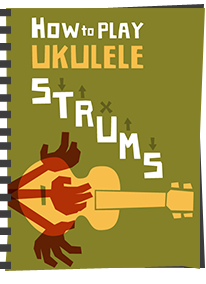 Music tastes are very subjective, and there is not only a wide variety of styles in the broader sense, but, also, specifically in the ukulele world, and that is a good thing! 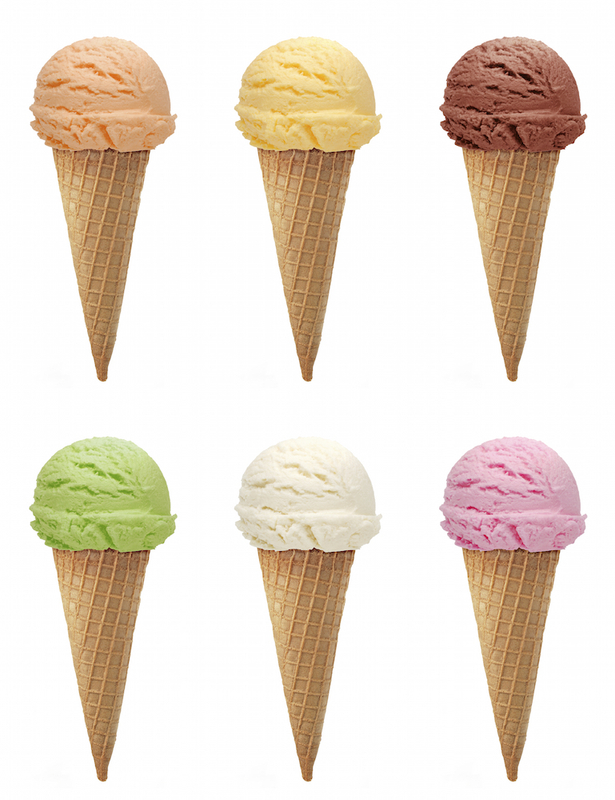 IF there are 31 flavors to choose from, it's easy to see that while there are many more choices to like, there are also many more choices to dislike as well. PS I bought your book and thoroughly enjoyed, it really did tell me everything I wanted to know as a beginner, I recommend it to others without hesitation! Not knocking anyones choices Ray - only knocking those who assume we all like EVERYTHING. Varied choice is absolutely what it's all about! It may seem like stating the obvious, but actually there is a lot of the obsessive stuff about. Well said, Barry. 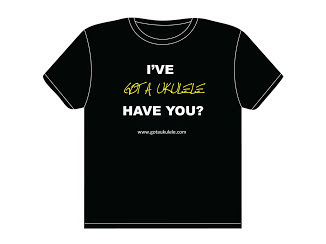 At the moment I am very disalusioned with the UK uke scene. The few clubs I have been to all seen to be sad ****er strummers all playing the same songs from the same song book. Rarely does anyone step out of the norm and do something different. Even the very good players play the same "rag". Hi Barry, may be a small glitch in the blog software as I responded to your reply without previewing and it disappeared into the ether! Anyway I pretty much said I think we agree but came to it from different angles :) Keep em coming, I enjoy anything that makes me think! Sorry Ray. The anti spam thing is a pain on comments, but sadly essential. Without it I'd spend all waking hours dealing with real spam! I agree and think variety, and difference in tastes, leads to a healthier scene. In the States, we are not yet producing as vibrant a uke scene as I'd like because there is still the widespread notion that ukukele is for Hawaaian music and retired people. But it's improving. That's one of the things I loved about GNUF, too. Inspiring! I'm a new player and I like making up my own songs or playing with the structure of a song. I'm not good enough yet to do anything complicated but I don't want to learn to play just so I can copy others.